Countless Others is the electronic pop project of Sam Fisher. The project formerly included Charlie Abbott, currently releasing music as RYV. 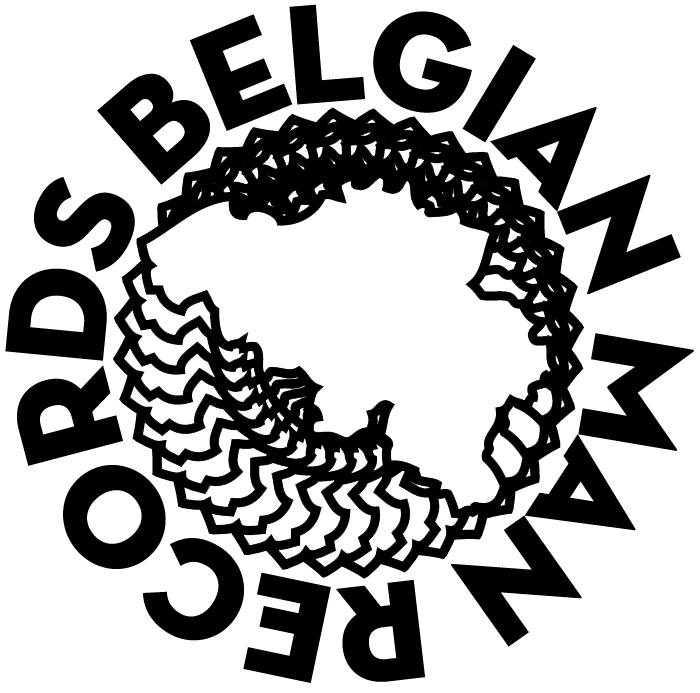 Though no longer publishing with Belgian Man, Countless Others publishes music independently via countlessothers.com. Countless Other’s self-titled album is slated for release in late April, 2013. The video is found 16mm footage and original hand-processed 16mm film. Music by Countless Others Video by David Yanofsky. Filmed on Super 8 film, Thanks, Kory, Jordan, Hannah, Rachel, Jana, and Caroline. Live performance by Countless Others (Charlie Abbott and Sam Fisher) at The Middle East, in Cambridge, MA on 7/25/2011. 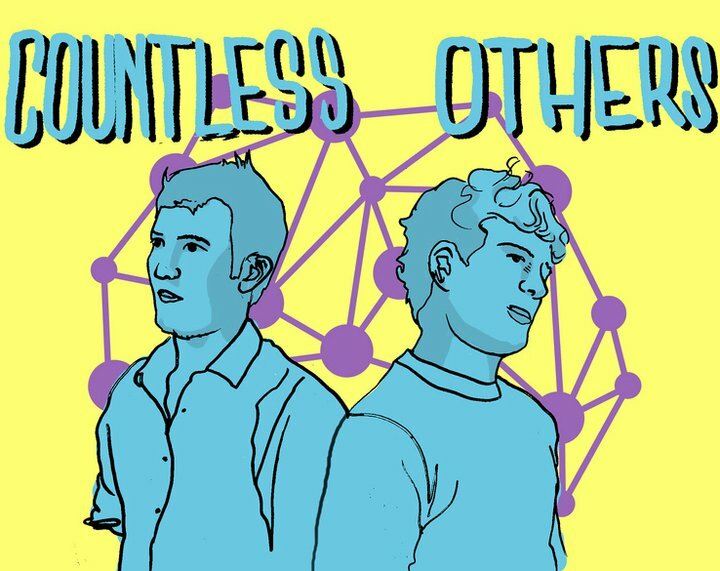 Check out more music by Countless Others at http://countlessothers.com.